We all want to protect our eyesight and overall health for ourselves and our family - that is why annual eye exams are important. Regular eye care and exams can protect and prevent many eye diseases, if detected early. Today, a whole range of eye problems can be treated successfully without total vision loss. In addition, many vision problems begin at an early age, so it's important for children to receive proper eye care from the time they are infants. 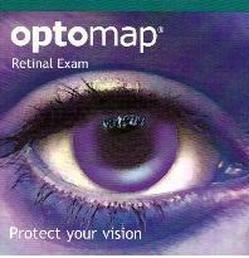 As one of the first offices in Georgia (since 2004) to have the Optomap, we know thousands of our patients love it and it provides us with better diagnostic information for our patients ocular health!